Are you searching around for a great selection of amazing used trucks by Madison WI, or for a fantastic array of deals and offers to help you get into a newer vehicle easily? Then come on over to Ewald's Chevy dealers by Madison WI today, Ewald Chevrolet Buick, and try taking a look through our impressive inventory of vehicles for sale today, vehicles that all have a lot to offer any driver. Thanks to Ewald's Chevy dealer in Wisconsin drivers like you can browse through a ton of different Chevrolet vehicles for sale, which includes plenty of used trucks by Madison WI that you are sure to enjoy trying out on the open road. From the all around useful Chevy Silverado 1500 to the more compact yet still strong Chevy Colorado for sale and even more, Ewald Chevrolet Buick is more than certain to have a used truck by Madison WI that is just right for your day to day needs and more. This incredible selection of used trucks by Madison WI makes it easier than ever to find the vehicle that is just right for your everyday needs and more, without needing to search high and low. On top of our magnificent selection of used trucks by Madison WI, Ewald Chevrolet Buick also offers drivers everywhere plenty of deals, offers, and much more that make getting into a newer vehicle super easy. So come on by Ewald's Chevy dealers in Wisconsin today and check out used Chevy trucks for sale today, such as this awesome used Chevy Silverado for sale, the 2014 Chevrolet Silverado 1500 LT, a powerful and capable truck that you are sure to enjoy. 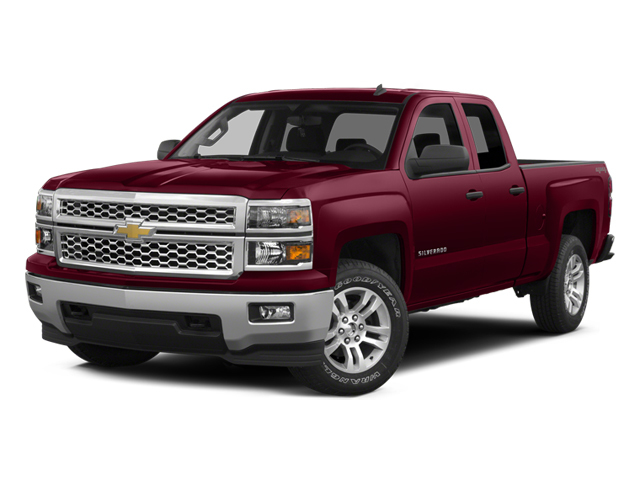 This spectacular used 2014 Chevy Silverado for sale is a powerful used truck by Madison WI for sale that gives you all that you need to get tough work done in a flash, making it a popular model that is beloved by many throughout Wisconsin and beyond. This used truck for sale by Madison WI is quite the capable vehicle, one that you are more than certain to enjoy, especially with its many great features and options. This used truck by Madison WI is easily capable of putting out a speed of up to 285 horsepower, and sports an impressive 305 pounds per foot of torque power, all from its impressively powerful 4.3L FlexFuel EcoTec3 V6 with Active Fuel Management, Direct Injection and Variable Valve Timing Engine which includes aluminum block construction with FlexFuel capability. This used truck by Madison WI has all the power and capability you need to make it through your day to day life. But there is even more to enjoy with its many features and options, such as the High-Definition Radio, as well as the Wireless Cell Phone Hookup, and even the Power Steering. 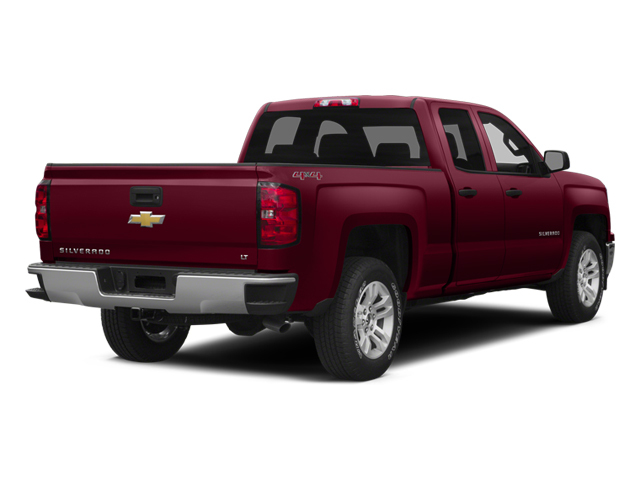 There is even more to enjoy with this used Chevy Silverado for sale, so come on by Ewald Chevrolet Buick in Oconomowoc Wisconsin today and check out this used Chevy Silverado for sale and even more today, located here at 36833 E Wisconsin Ave Oconomowoc, WI 53066.